Want to Host a Race? A big THANK YOU to everyone who came out and make the Castroville Color Run an AWESOME event! We had such a fun time hosting this fun event! Thank you to everyone who registered and thank you to all of our AWESOME volunteers as well. We wouldn’t be able to do it without you! We have pictures available on our Facebook Page at Facebook.com/InspiredRaceEvents. Feel free to save, share and tag your family and friends! Please ‘Like’ our Facebook page for up to date race and events that we will be hosting! A big shout out to Weston Ripps Music for providing music and PA system and to Kat Struss for singing a beautiful national anthem. Great way to start the race. Thank you so much guys! 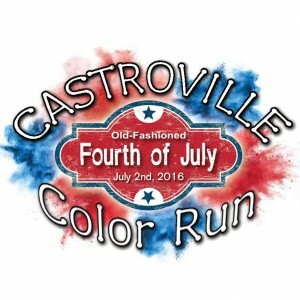 We are excited to announce that we have teamed up with Friends of Castroville Animal Control as our charity sponsor for this event! A portion of your registration will go to help out their awesome cause! Click on their logo for more information! Just announced… WATER BALLOON PARTY!!! 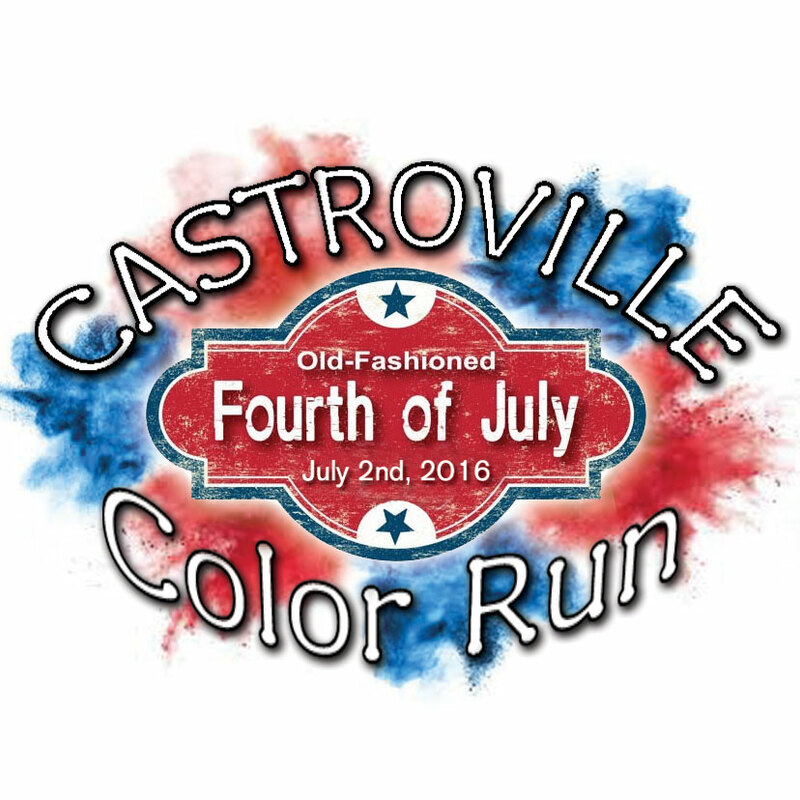 We will be having a water balloon party at the end of the Castroville Color Run! All registered participants will be allowed to partake in this family fun water balloon fight! All registrations and purchases are final. There will be no refunds or transfers. Thank you for understanding.